I think I posted this on Facebook a while ago, but I was talking to some people about this weekend randomly so I figured I would post it here. Chattanooga is in Tennessee, about 2 hours from where I lived full-time from age 6-18, meaning I “grew up in Tennessee.” Everybody who is from Tennessee knows there are awesome aspects to the state, and there are bad / weird / crazy parts of it. As with any landlocked state of Greater ‘merica, there are basically 3-5 towns that are even worth visiting, and a few more that are ok if you are from the area, and then the rest make up a strong voting contingency of the GOP and Fox News’ viewership. Nashville and Knoxville are cool. My hometown, Cookeville, is halfway in between them. I’ve been to Chattanooga on several random occasions. It’s cooler than you’d expect. And by way of these Vimeo and Kickstarter posts, it appears someone fancies the town to be “the next ___” – I’m gonna guess Portland. 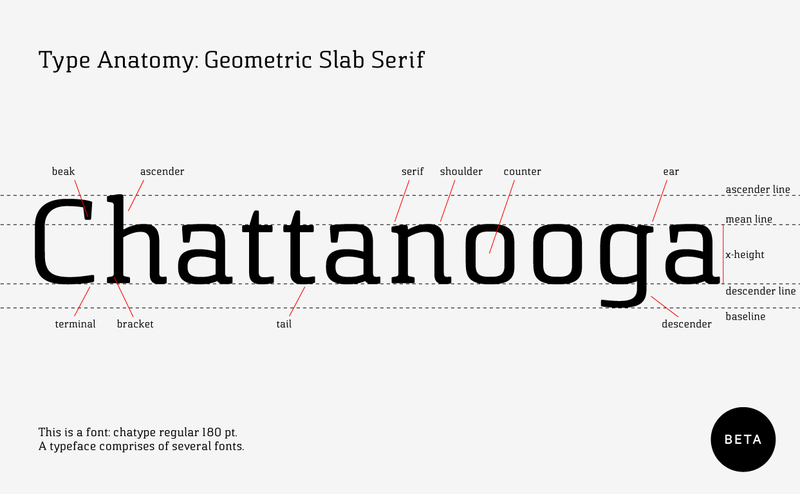 Kickstarter (already funded): Chatype: A Typeface for Chattanooga, Tennessee. This entry was posted in Blog and tagged Chattanooga, Chatype, font, Kickstarter, Tennessee, typography by Scott. Bookmark the permalink.